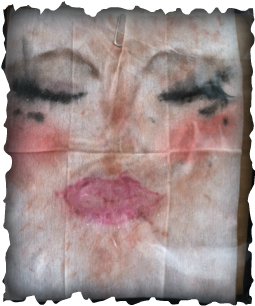 Queen Dilly Dally's Face Wipe Donation To The Arts! 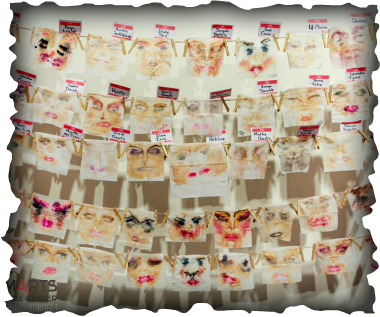 an art installment using the makeup face wipes of the finest faces! and Her Majesty Queen Dilly Dally was happy to join!